Oh God, why are doctors so ignorant and not let nature take its course. There are natural alternatives. These doctors think they know everything! Its sad really; how people perceive this profession. Doctors are just agents of the West trying to destroy the community. On most days, I would just shrug it off and consider them as rubbish. But these past few weeks I have seen some pretty screwed up thoughts about 'Western medicine'. There are even some patients who come to the clinic, who just want MCs...NOT to be treated. Not too long ago, a pakcik came to my mobile clinic with BP of 170/100 mmHG. He never takes his anti hypertensives and always defaults on appointments. He came that day presumably to taunt me. 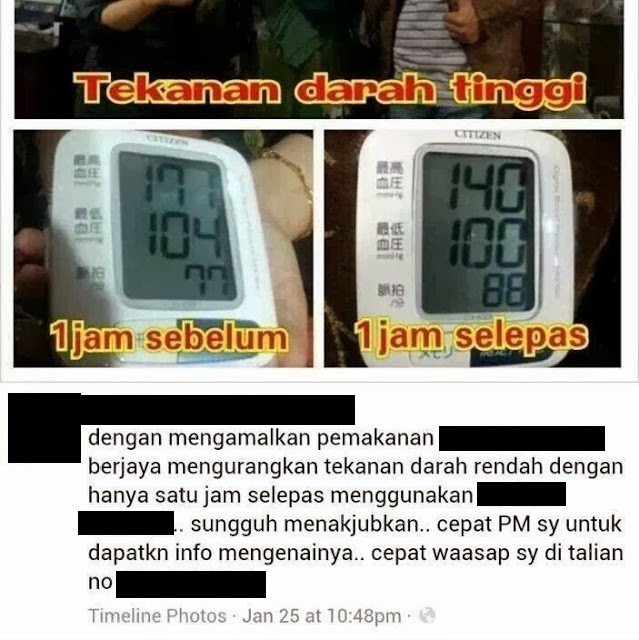 "Doktor, saya dah berapa bulan dah tak makan ubat. Ok je. 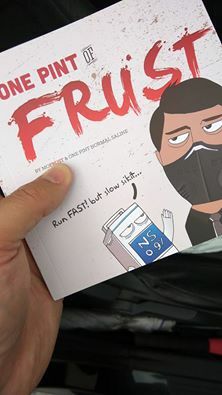 Ni ha, tekanan tinggi takde pun sakit kepala ke, sakit jantung ke. Saya tak payah jumpa doktor la lepas ni." An uncle came to see me for some casual talk during my mobile clinic lunch break last month. He had colorectal cancer and just recovered from surgery. In view of his age and good health, the surgeons wanted to proceed with (adjuvant) chemotherapy as there is still a potential risk for metastasis and recurrence of cancer. He is worried about the chemotherapy side effects more than anything else. As a non-specialist (non surgical) doctor, I couldn't tell him to much on the details of the latest chemotherapy regimes. However, I did tell him that the potential recovery outweighs the potential risk. This is your body, this is your health. In the end you decide. There is still hope for this uncle and I will try to persuade him to go for chemotherapy on my next visits. However his dark ANTI-WESTERN MEDICINE force is strong. It bothers me how some people can believe testimonials, people whom they have never met rather than facts and statistics. Yes, people have recovered from cancer and a variety of other illnesses spontaneously and doctors just can't figure out why. But this happens in 1 in a million cases. I met someone who swears on his life that he recovered from prostate cancer by drinking his urine every day for a year. Yet, when he tells his other friends with cancer to do the same (and they DID), his other friends did not recover. Conclusion? Will it have any more positive results if there were more samples (more volunteers)? Is this considered as a reproducible result? Will you drink your own urine as an unverified way to PREVENT and CURE prostate cancer? Here's a video I saw recently to depict how anti-vaccers sound like in other situations. You sure met a lot of challenging people. Stay strong, sir. How interesting! 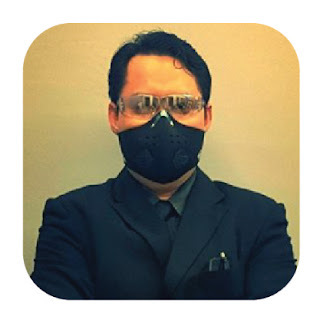 I am working as a junior doctor in the UK now but am Malaysian so obviously your blog is very fascinating for me. Over here in hospital patients who are found noncompliant in clinic get discharged from any further outpatient followup. Same goes for pts who do not attend clinic appointments and don't bother to call/cancel. MUST READ: Ant munches on brain! Is it SAFE to drink Vitagen?